Scholarships information can be found at www.scholar-box.com. 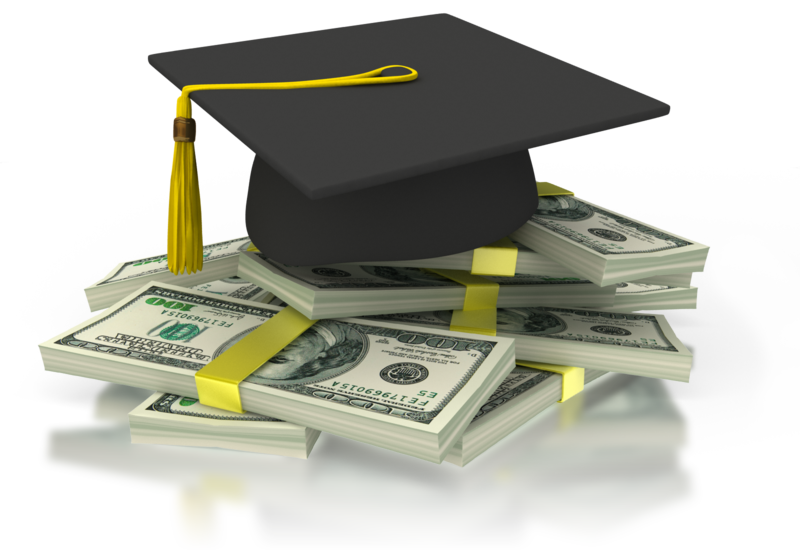 The Deckerville Education Foundation scholarships will be given to students by Mrs. Olsen, They typically come out right before spring break and are due back to the office shortly after we return. 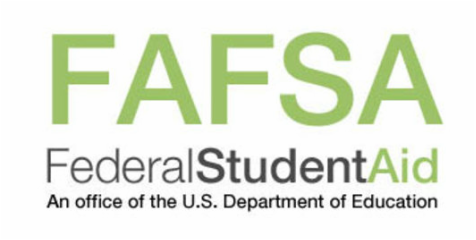 Explainer PDF: Who Is My “Parent” When I Fill Out the FAFSA?